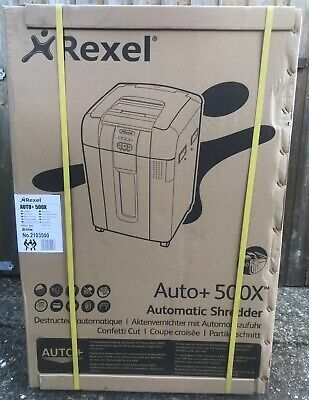 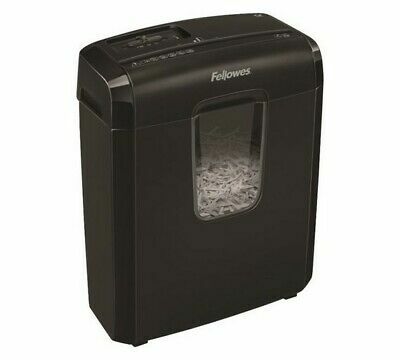 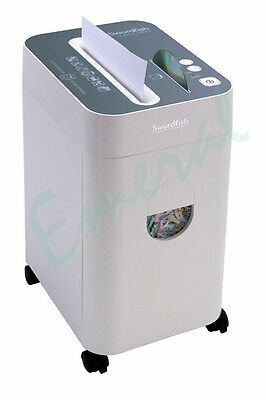 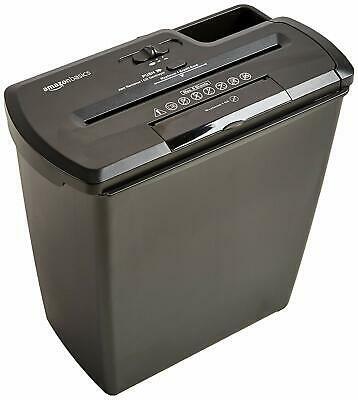 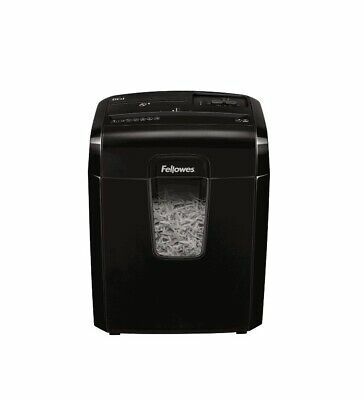 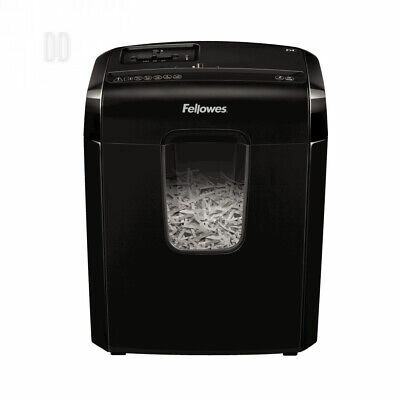 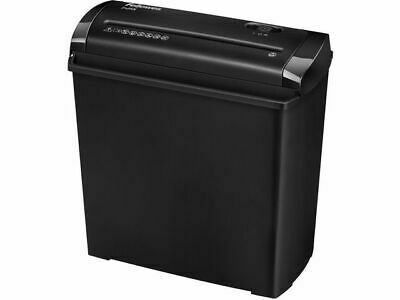 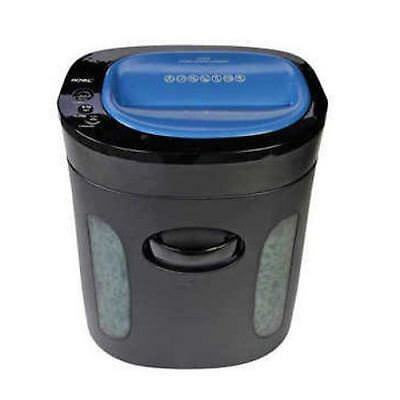 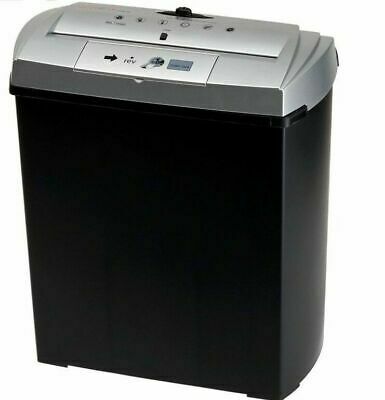 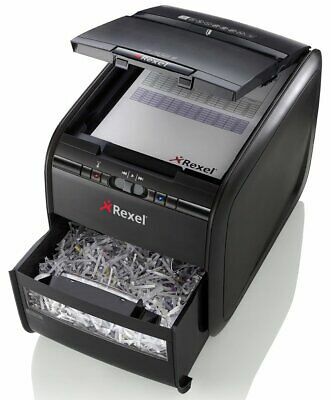 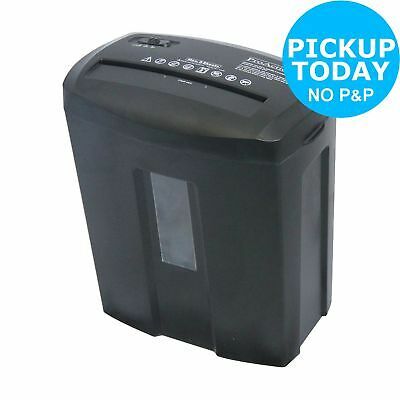 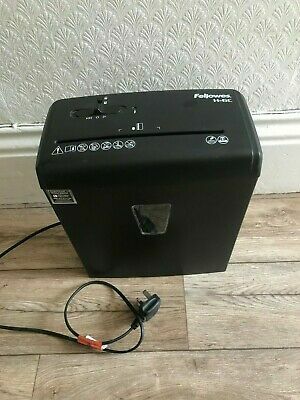 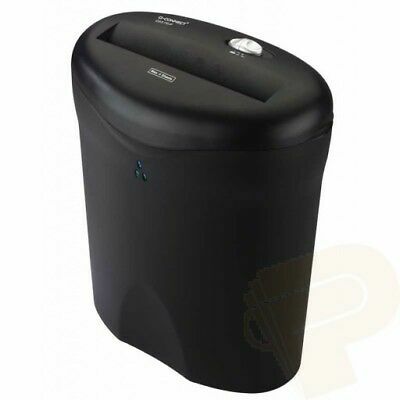 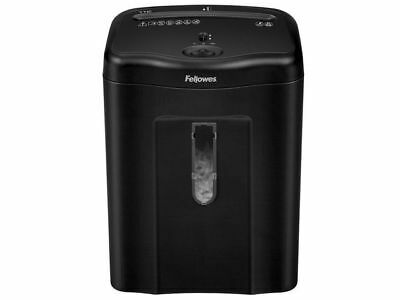 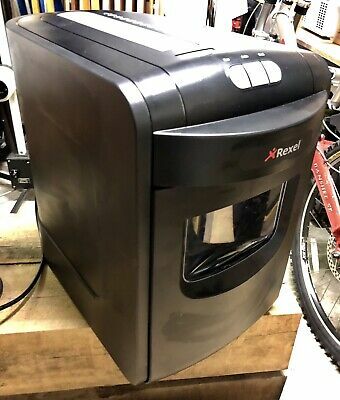 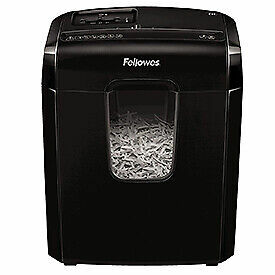 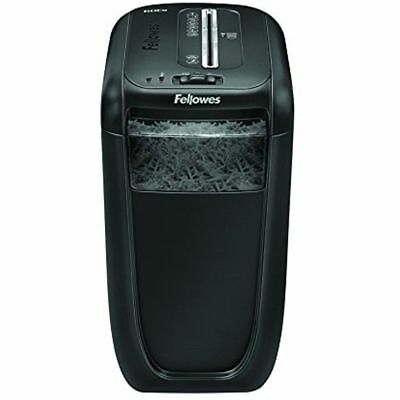 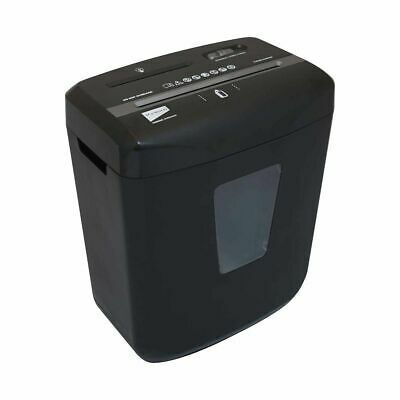 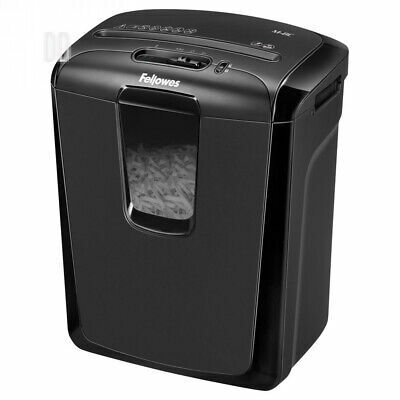 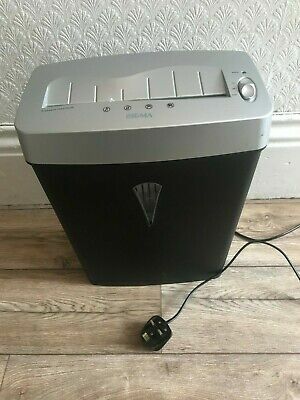 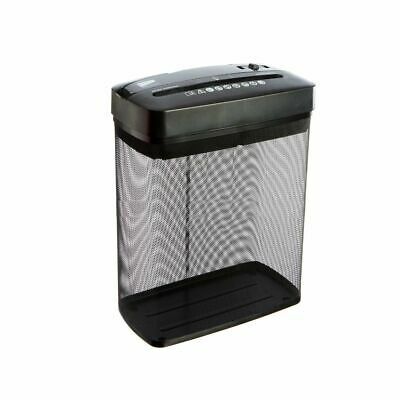 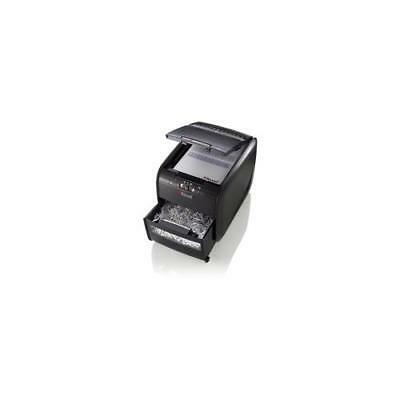 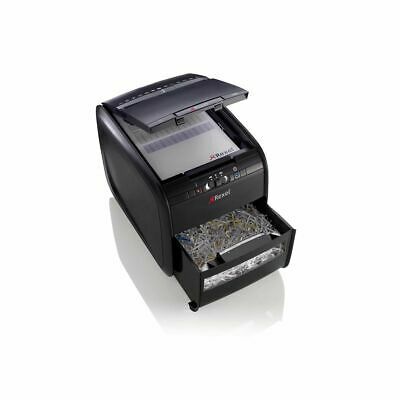 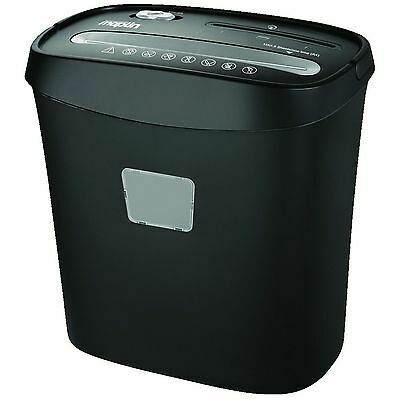 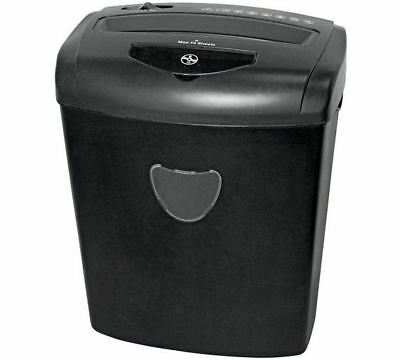 Fellowes 60Cs Cross Cut Shredder (22L / 10 Sheets) - Free P&P IRE & UK! 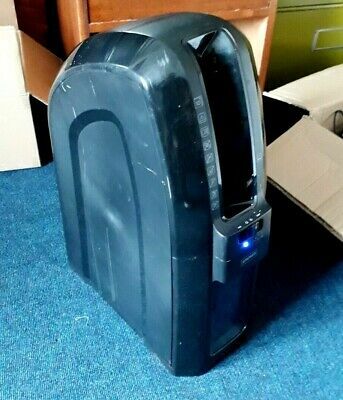 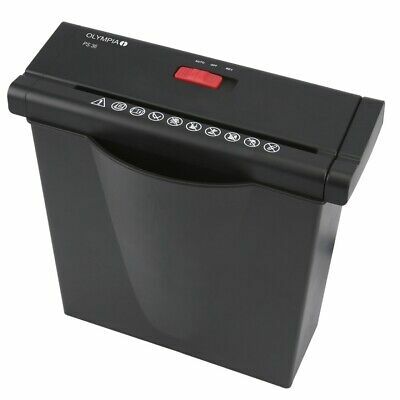 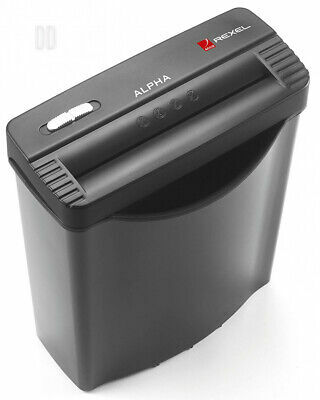 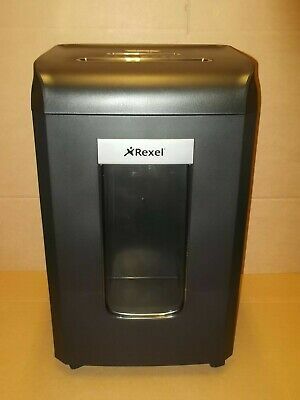 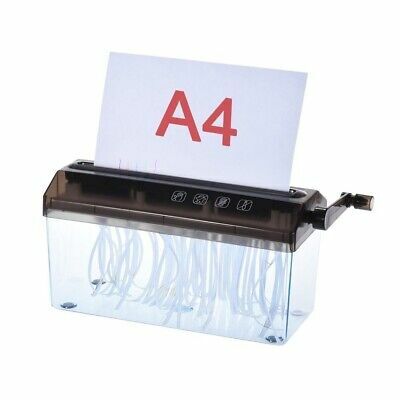 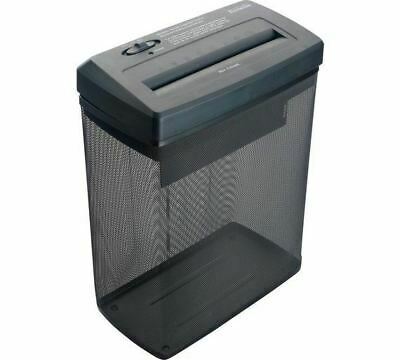 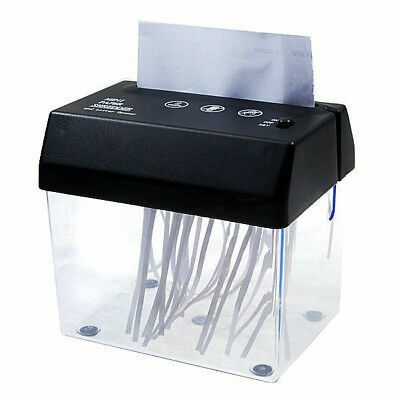 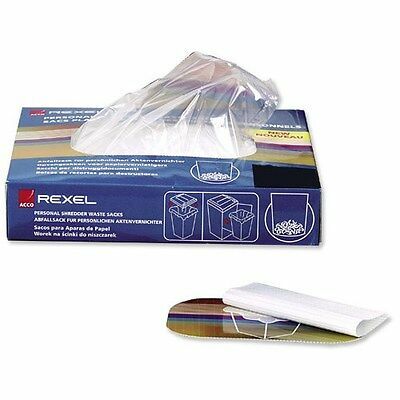 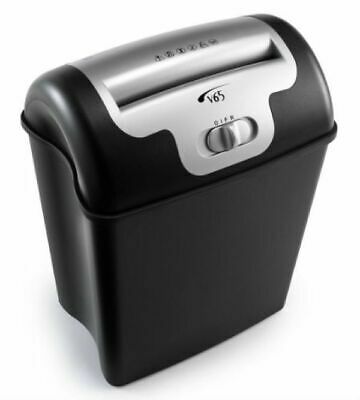 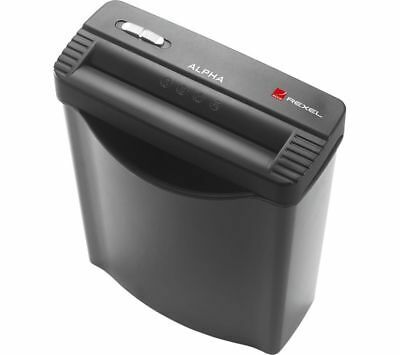 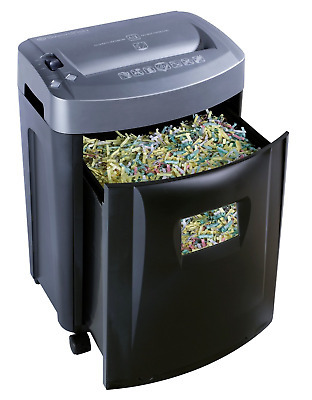 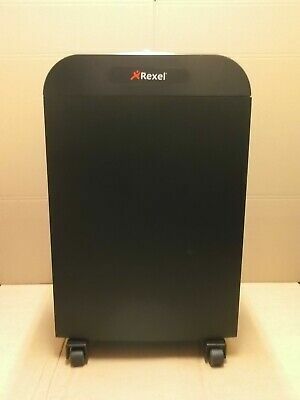 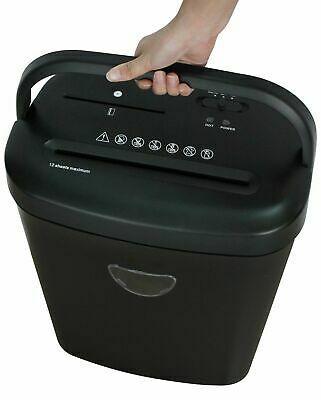 15L Cross Cut Paper Shredder (8 Sheets) - GorillaSpoke Free P&P IRE & UK! 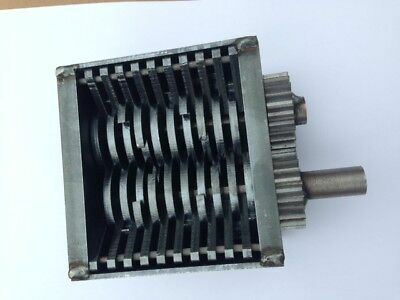 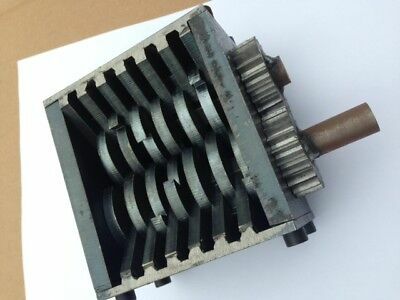 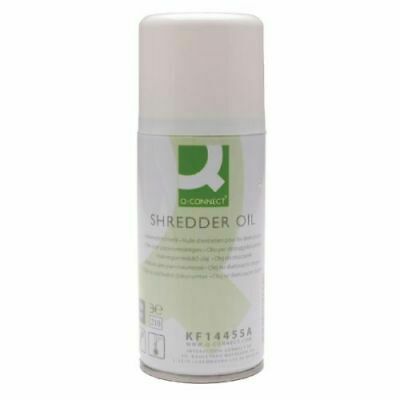 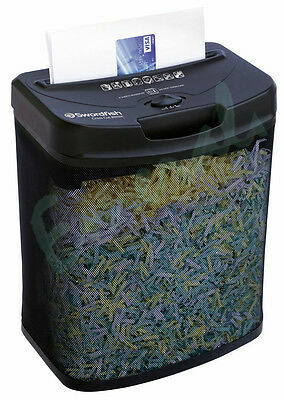 Q12Cc Cross Cut Shredder (15L / 12 Sheets) - GorillaSpoke, Free P&P IRE & UK! 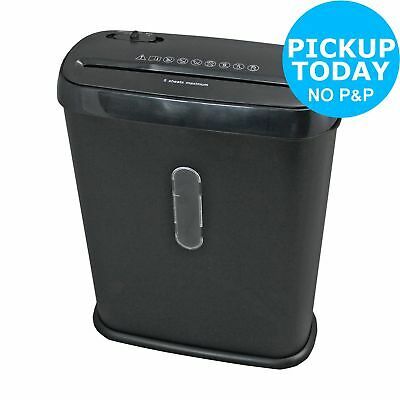 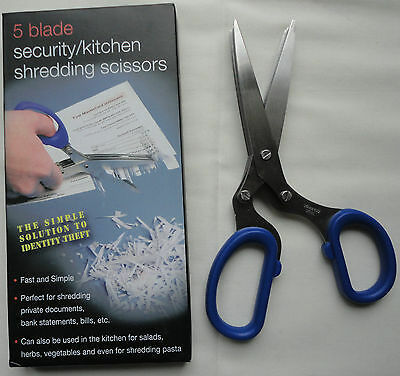 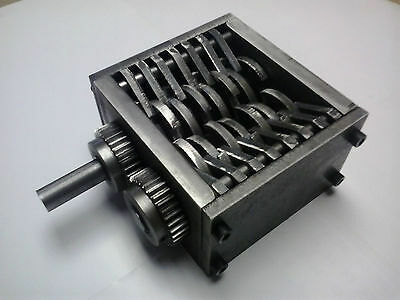 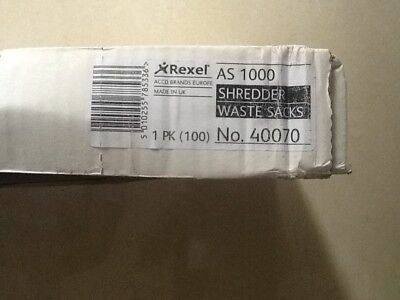 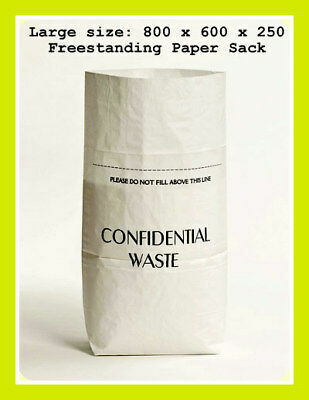 11L Strip Cut Paper Shredder (6 Sheets) - GorillaSpoke for Free P&P IRE & UK! 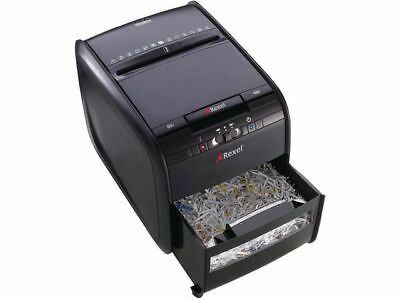 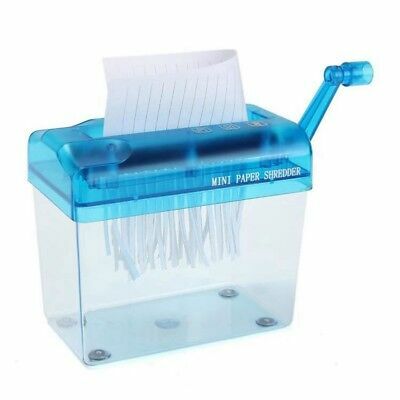 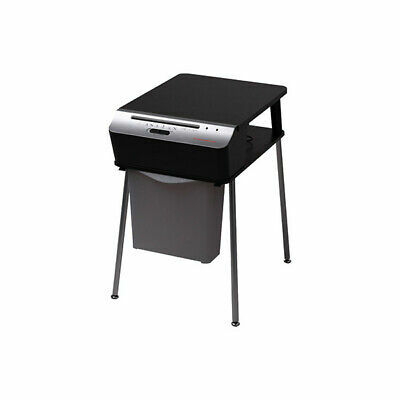 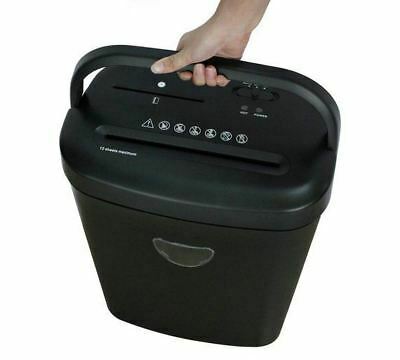 Q6 Strip Cut Paper Shredder (9L / 6 Sheets) - GorillaSpoke, Free P&P Ire & UK! 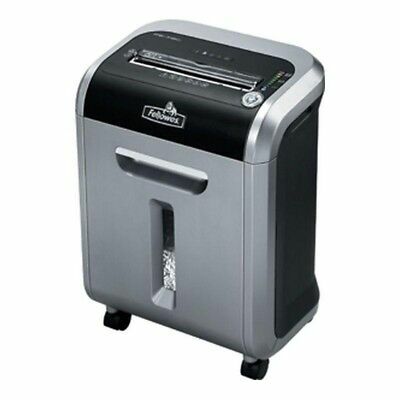 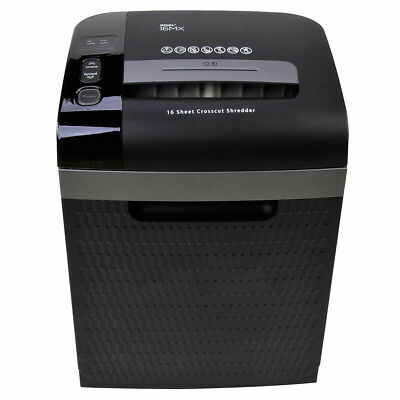 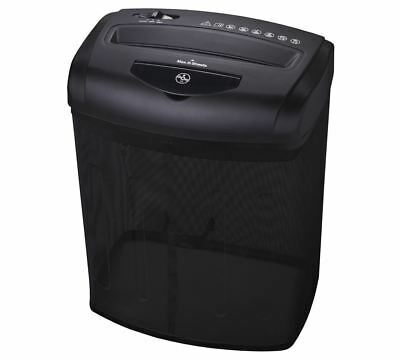 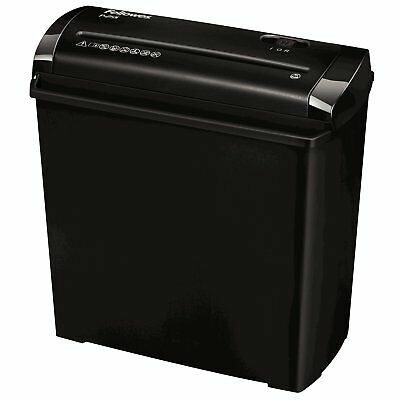 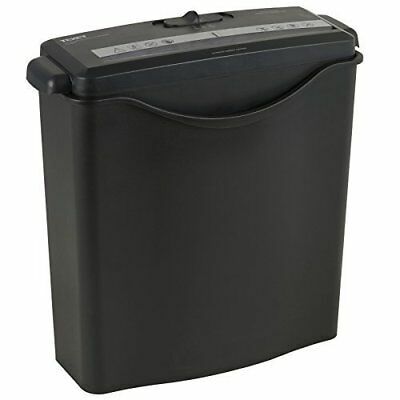 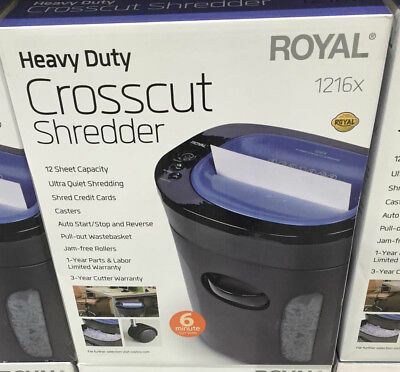 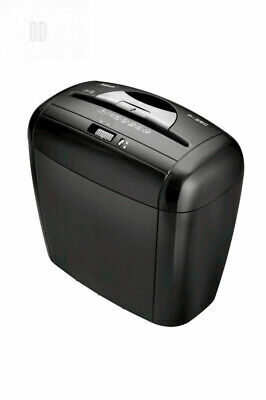 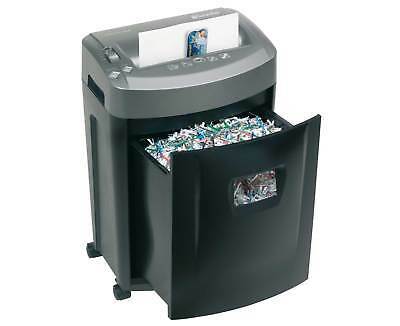 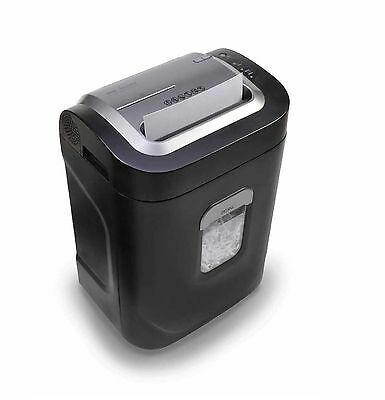 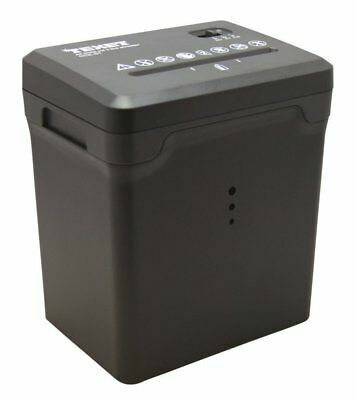 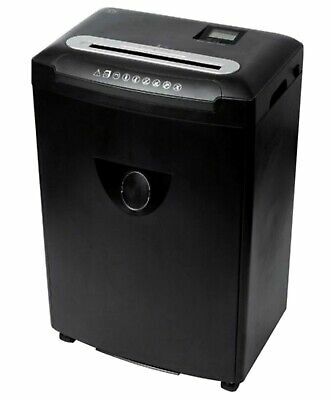 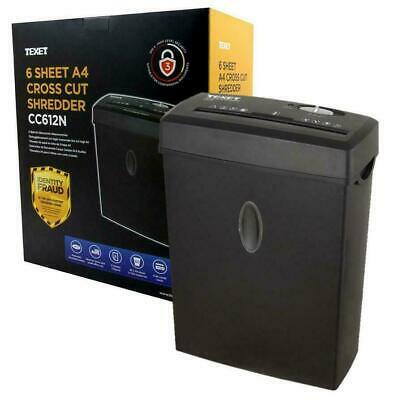 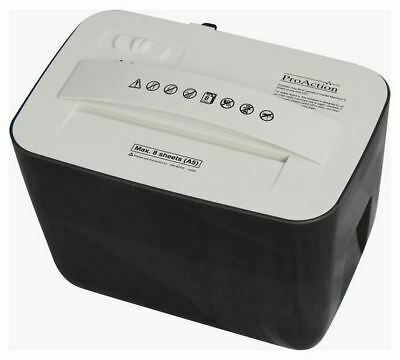 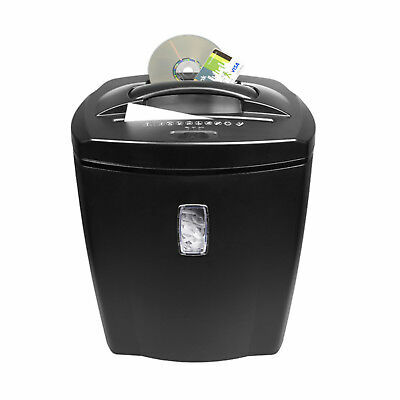 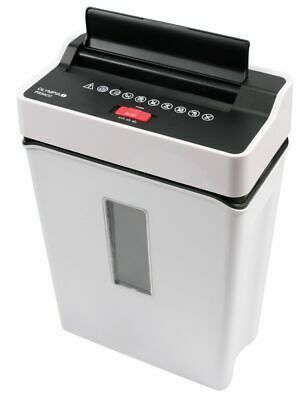 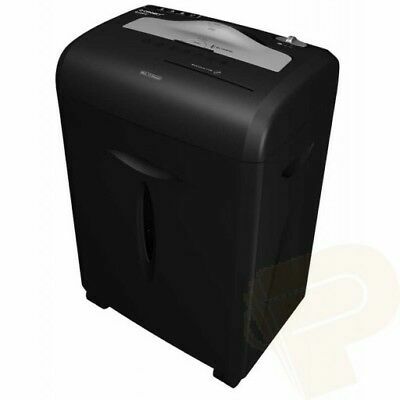 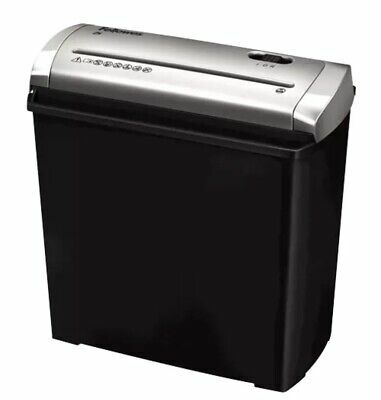 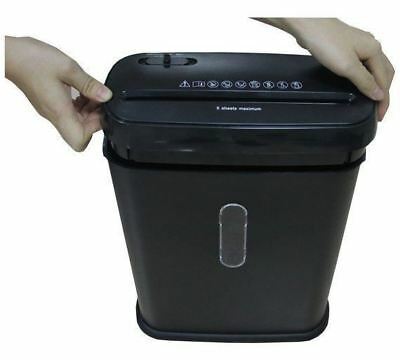 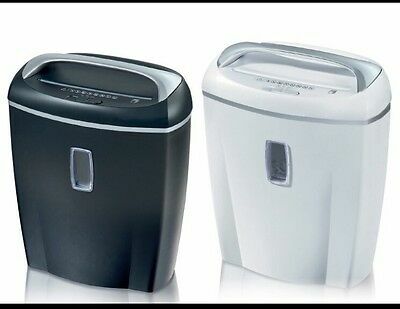 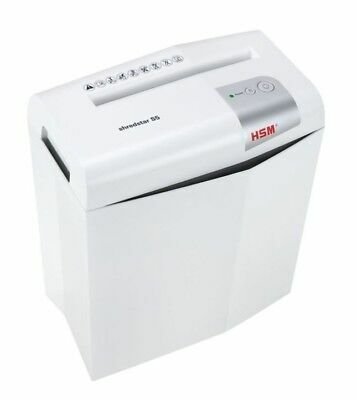 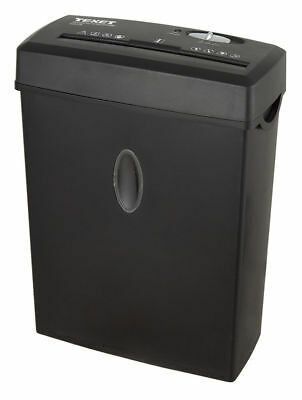 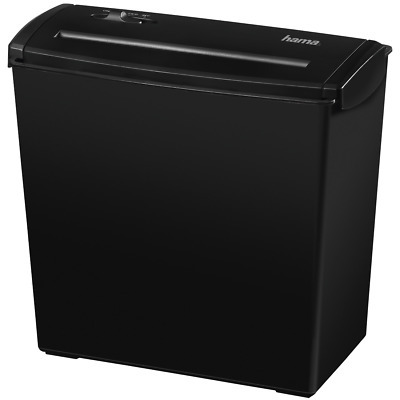 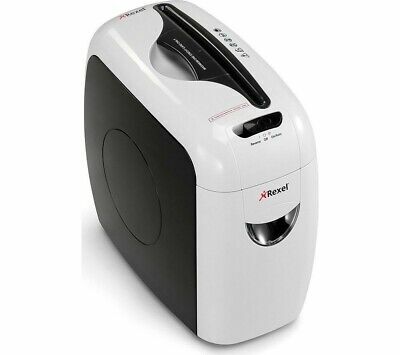 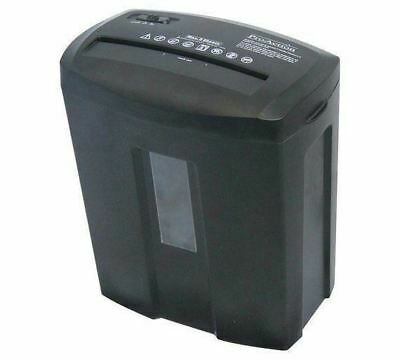 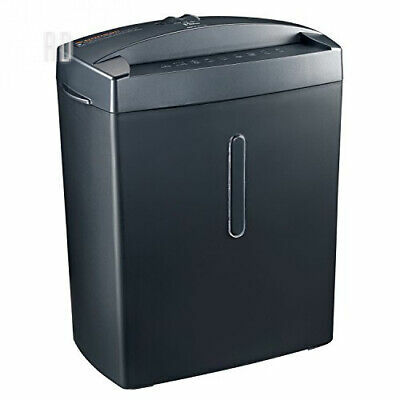 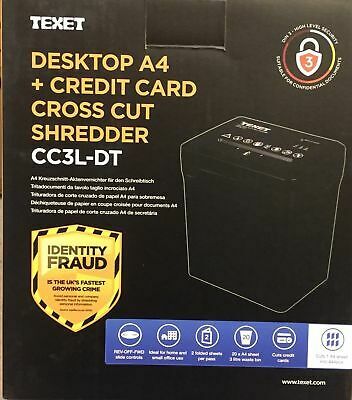 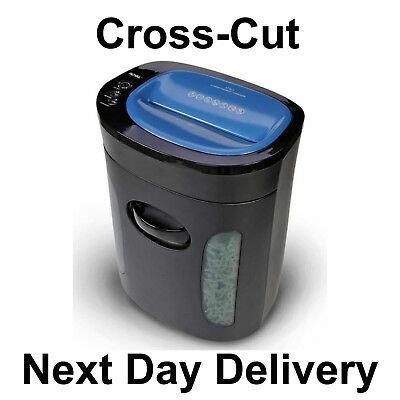 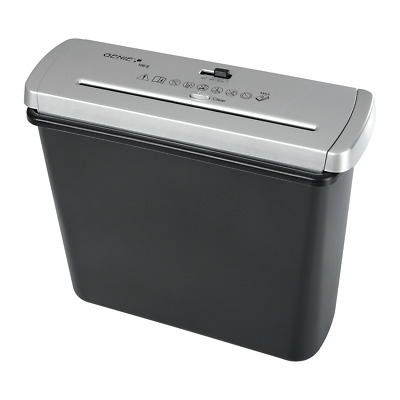 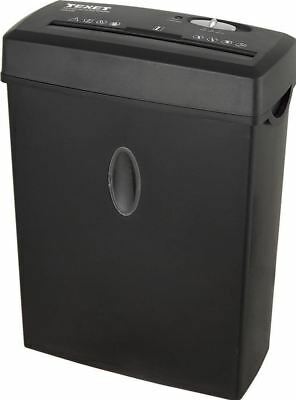 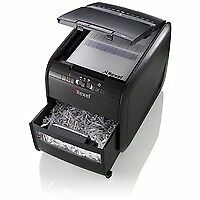 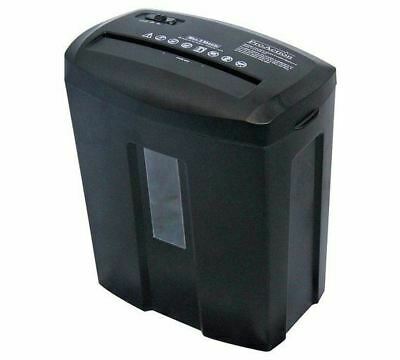 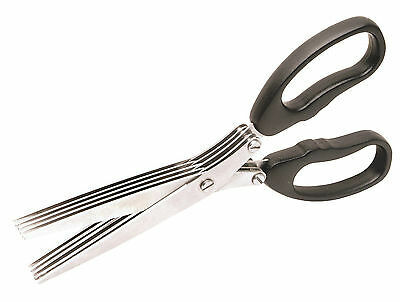 United Office Cross Cut Shredder 21l Only Black Color Available!! 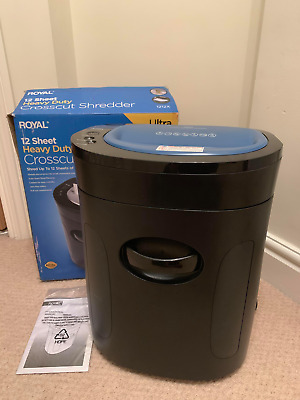 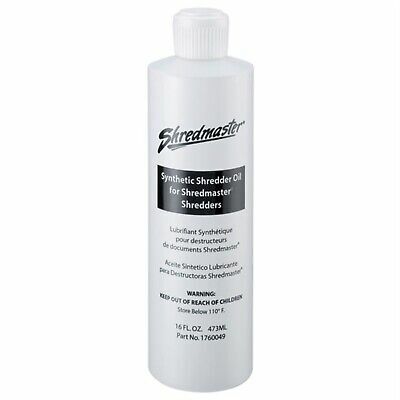 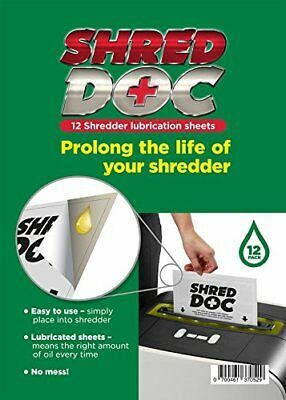 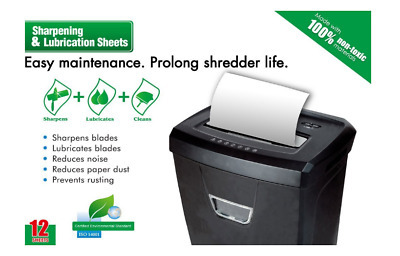 ProAction 5 Sheet 10 Litre Strip Cut Shredder.